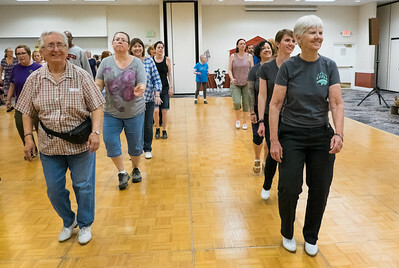 35th Annual Northern California Cloggers Association Convention in Sacramento in April. 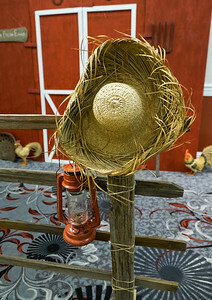 Thanks to Jamie for helping me take pictures of the exhibition teams, especially when I was dancing! 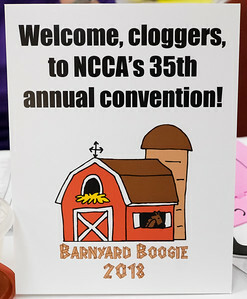 Welcome sign for the 2018 NCCA convention in the hotel lobby, Sacramento. 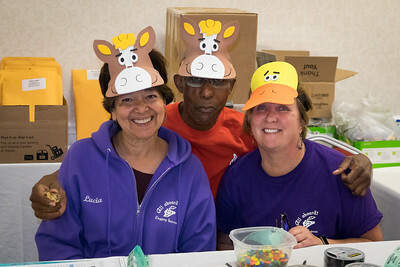 Lu, Jay Jay, and Kris working at the registration table on Friday night at the 2018 NCCA convention in Sacramento. 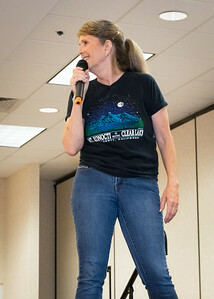 Michelle John-Smith teaching to "Trip Around the Sun" on Friday night at the 2018 NCCA Convention, Sacramento. 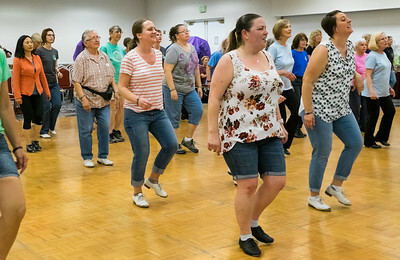 Cloggers at Friday night workshops. 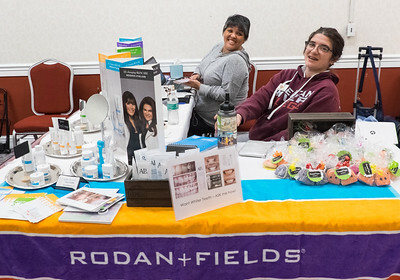 Kellee and Toree at her Rodan+Fields vendor booth at the 2018 NCCA convention in Sacramento. Designs for embroidered T-shirt and bags offered by Ginny Bartes at the 2018 NCCA Convention. 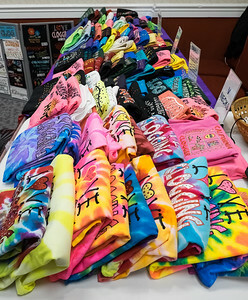 Embroidered T-shirts for sale by Ginny Bartes at the 2018 NCCA convention in Sacramento. 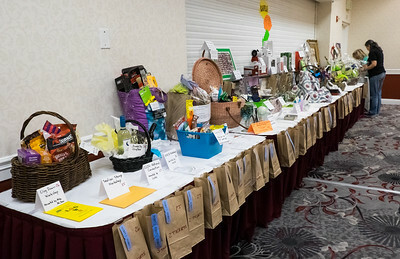 Long line-up of fabulous raffle prizes at the 2018 NCCA convention in Sacramento. 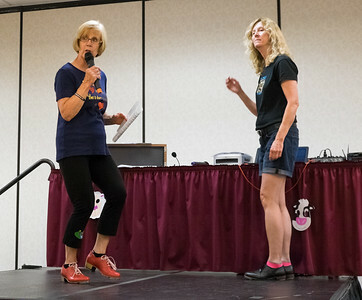 Sarah and Kellee teaching "Roadhouse" on Friday at the 2018 NCCA Convention. 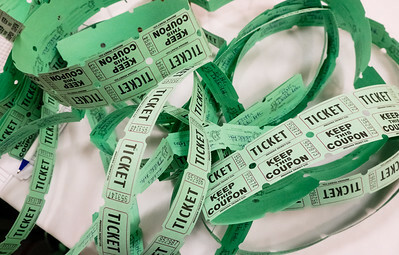 Raffle tickets! 2018 NCCA convention in Sacramento. 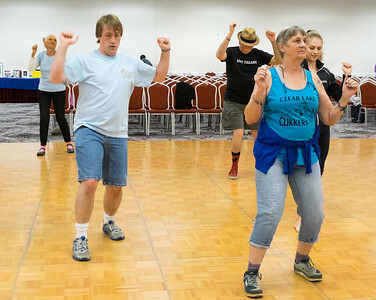 Dancers from Oregon on Friday at the 2018 NCCA Convention. Dancers enjoying the Friday night dance at the 2018 NCCA convention in Sacramento. 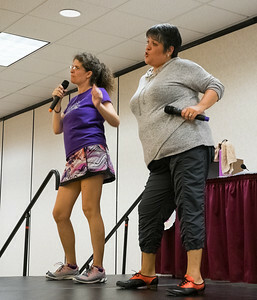 Barb Guenette and Michele Hill at the Friday night dance, 2018 NCCA convention in Sacramento. 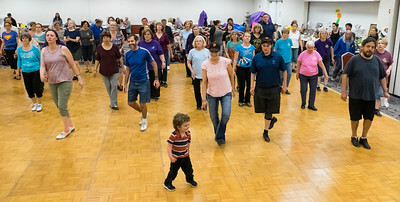 Dancers of all sizes on Friday night at the 2018 NCCA convention in Sacramento. 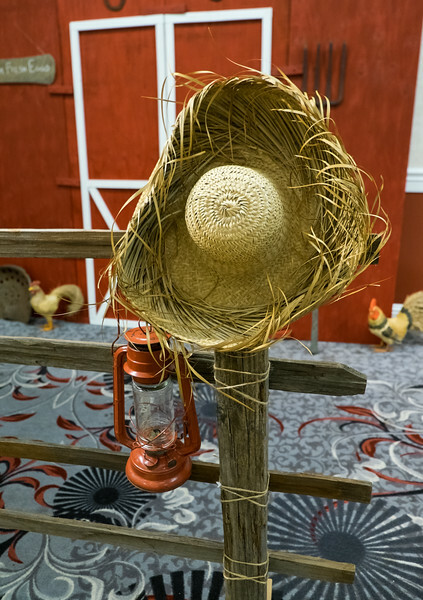 Straw hat, lantern, fence, and barn backdrop made a great photo booth at the 2018 NCCA convention in Sacramento. 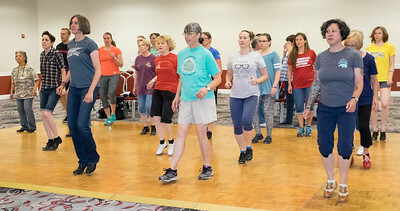 Dancers on Friday night at the 2018 NCCA convention in Sacramento. Dancers doing the last dance, "1, 2, 3, 4" on Friday night at the 2018 NCCA convention in Sacramento. Kellee mugging for the camera at the end of the Friday night dance at convention. 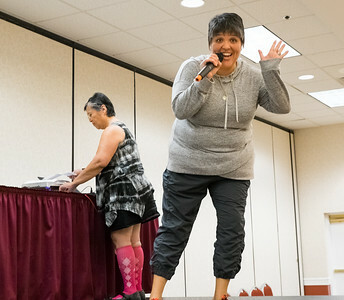 Kellee leading Zumba Saturday morning at the 2018 NCCA convention in Sacramento. 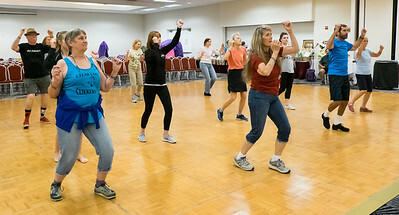 Zumba warm-up Saturday morning at the 2018 NCCA convention in Sacramento. 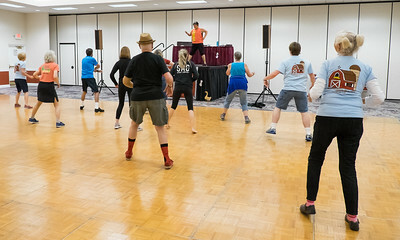 Ian, Sue, and others doing the morning Zumba warm-up on Saturday at the 2018 NCCA convention in Sacramento. 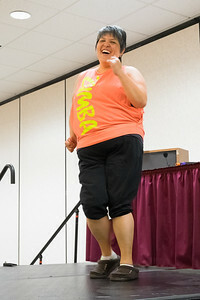 Kellee leading the Zumba warm-up on Saturday morning at the 2018 NCCA convention in Sacramento.